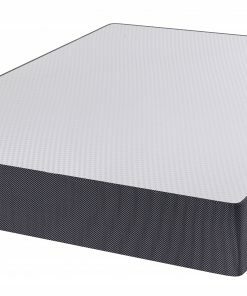 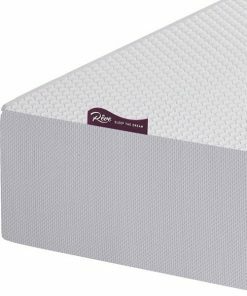 The 9″ pocket sprung memory foam mattress is an exceptional value deep mattress bursting with quality fillings. 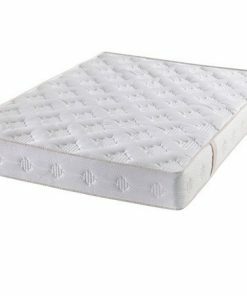 This quality mattress comprises a mixture of hypo-allergenic fillings including a generous layer of 65 kg/m3 memory foam woven into cover. 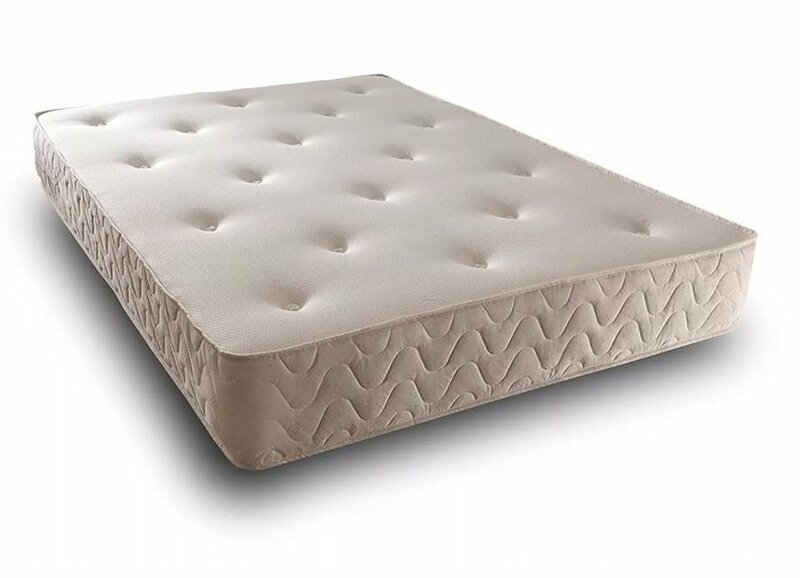 The individual pocket springs help spread bodyweight evenly giving a luxurious quality feel to the mattress. 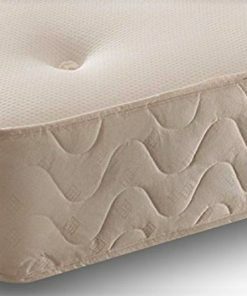 Pocket springs work independently ensuring targeted support for total comfort. 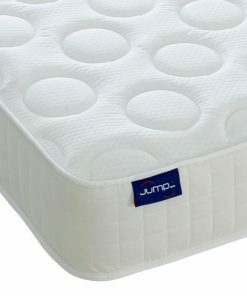 Pocket springs are especially ideal if you are sharing a bed as they ensure you do not roll together when sleeping. 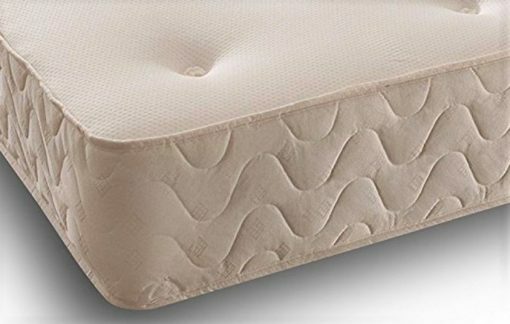 Memory foam conforms to the contours of the body providing unbeatable support to where it is needed most. 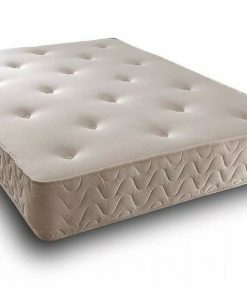 Full support is provided from head to toe guaranteeing you a great night’s sleep. 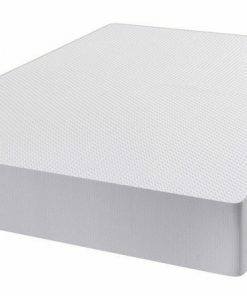 The mattress has a quality Belgian knitted ‘cool touch’ surface which provides a luxurious feel. 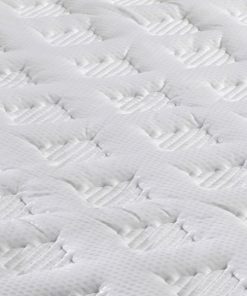 This surface has been micro quilted to hold the generous layers of fillings firmly in place.  Cooltouch® technology helps solve the problem of heat build-up. 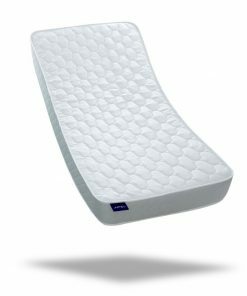 Cooltouch® fabric allows greater evaporation, moving moisture away from the body ensuring you are kept cool and dry during sleep.